The triangle is a crawl through. TR-42 The triangle is 42" high x 53" wide x 18" deep. 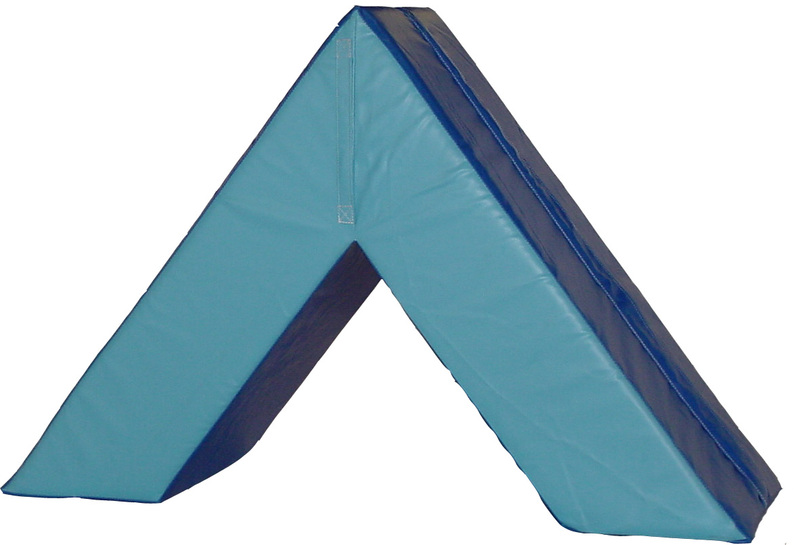 Used in movement programs and special education, this mat is made of 18 oz. vinyl filled with prime polyurethane foam.